A Professor of English and Latin at Central Connecticut State University in New Britain, CT, Gil Gigliotti hosts "Frank, Gil, and Friends." 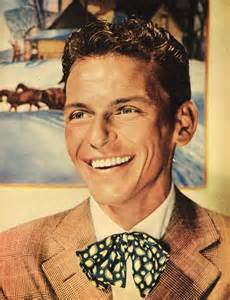 A sought-after speaker on various aspects of Sinatra's life and career, he teaches a course on the "literary Sinatra." 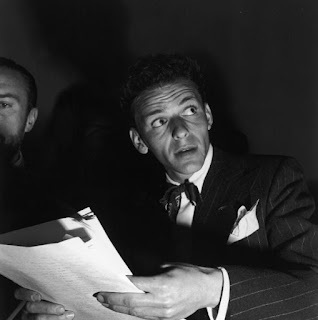 He is the editor of Sinatra: But Buddy I'm a Kind of Poem (Entasis Press, 2008) and Ava Gardner: Touches of Venus (Entasis Press, 2010), and the author of A Storied Singer: Frank Sinatra as Literary Conceit (Greenwood Press, 2002). 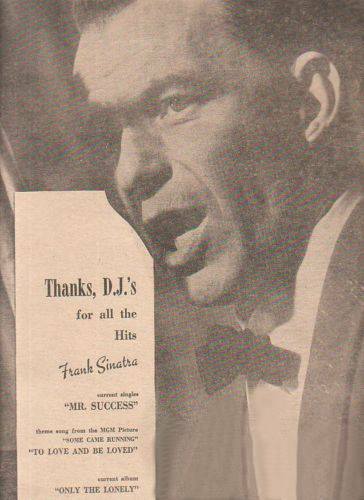 His writings on Sinatra have been included in Frank Sinatra and Popular Culture: Essays on an American Icon (Palgrave Press, 1998) and in the revised edition of David Lloyd's The Gospel According to Frank (New American Press, 2009). He has curated several exhibits of his extensive Sinatra memorabilia collection throughout central Connecticut.